If you want to get your hands on this new ride, or just want to help WomenMTB provide more resources and education to our lady riders, there are several ways to get involved. Visit the WomenMTB.com Store and support WomenMTB by purchasing one of our WomenMTB stickers, patches, water bottles or jersies. Along with your purchase, you will get entry(ies) into our drawing happening at our Wasatch Club Season Kickoff Party on May 19th. Or, even better! Join the Women MTB Club, get five free entries AND all the rad perks that come along with being a club member like our new rad 2018 Team jersey. Check out all the other benefits on our Club Page. You may also enter to win by mailing a self addressed envelope to the address below, no purchase necessary! You don’t need to be present to win, but the lucky winner will be alerted via email and need to pick up the bike from Bigham Cyclery in Salt Lake City. Did you know? WomenMTB is applying for non-profit status as an organization that empowers women and community through mountain biking by creating an environment of acceptance, encouragement, growth and education. Each donation helps us provide more opportunities for women and our community. - You must be a U.S. resident to enter. - The bike is a size Medium, there are no exchanges or other size options available. - Drawing ends May 19th. Grand Prize will be drawn at random from all entrants on May 19th and announced via email to the lucky individual. - Grand prize must be picked up by the winner at the SLC Bingham Cyclery store, ID required to pick up. Pick up during regular business hours only. - Other prizes must be picked up at a Bingham Cyclery store or at the WomenMTB Bingham Cyclery Wasatch Club Season Kick-off Party at Corner Canyon, May 19th from 9am-2pm. 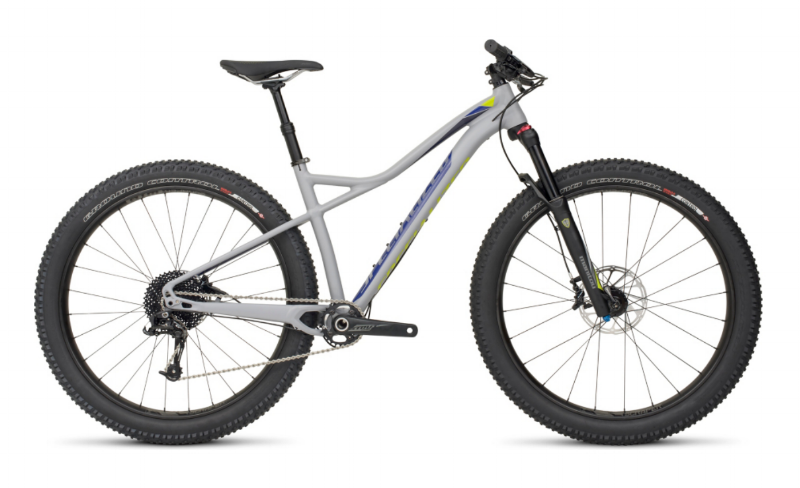 - Grand Prize = medium 2016 Specialized Ruze. - If there are any technical difficulties along the way, we will announce the winner as soon as possible.